Industrial digital printing of wallpaper is in its infancy. 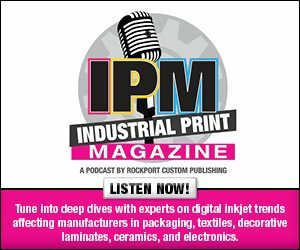 Vendors continue to tweak existing technology and advance products so that mass production of digitally printed wallpaper can become a reality. In this week’s exclusive editorial, we provide a roundup of dedicated wallpaper printers.